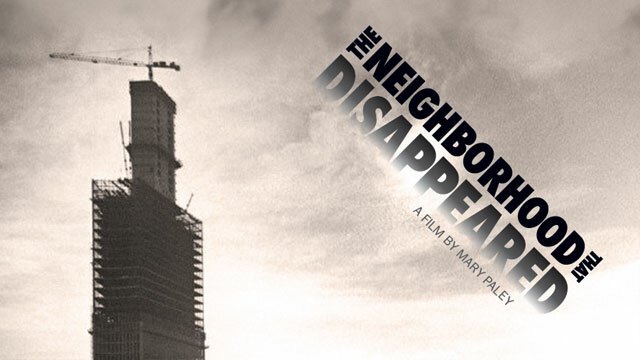 Trace the evolution of Italian Americans from the late 19th century to today. 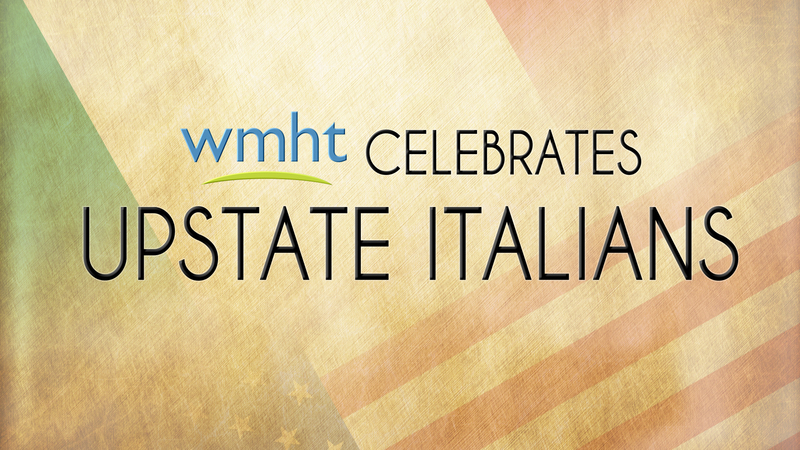 Italian Americans in the Capital Region reflect on their heritage. 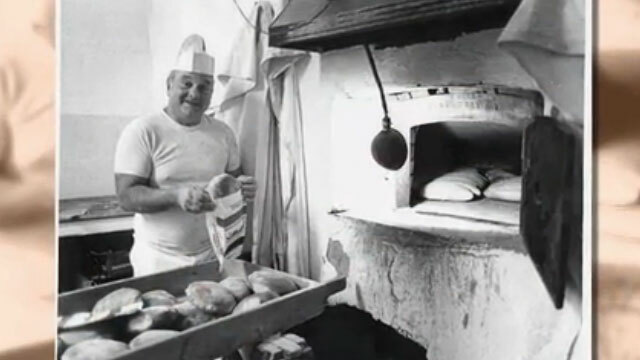 Share photos of your Italian ancestors and traditions. Clip from Our Town: Amsterdam about local bocce ball games. 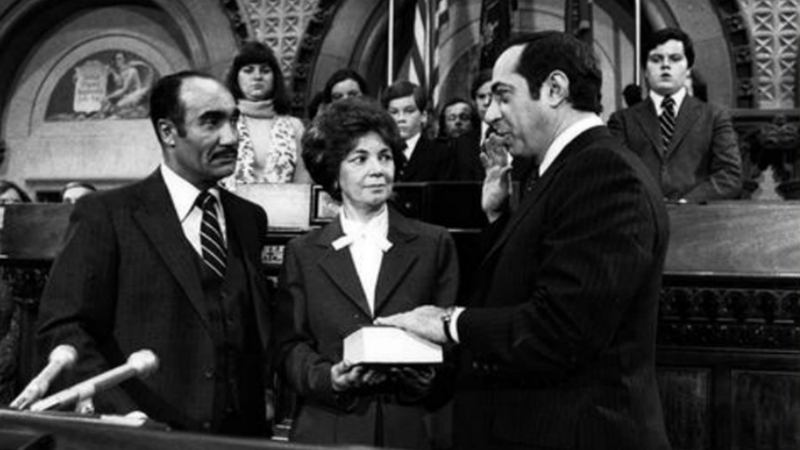 With Andrew Cuomo assuming governorship, reporters eye his father's gubernatorial legacy. 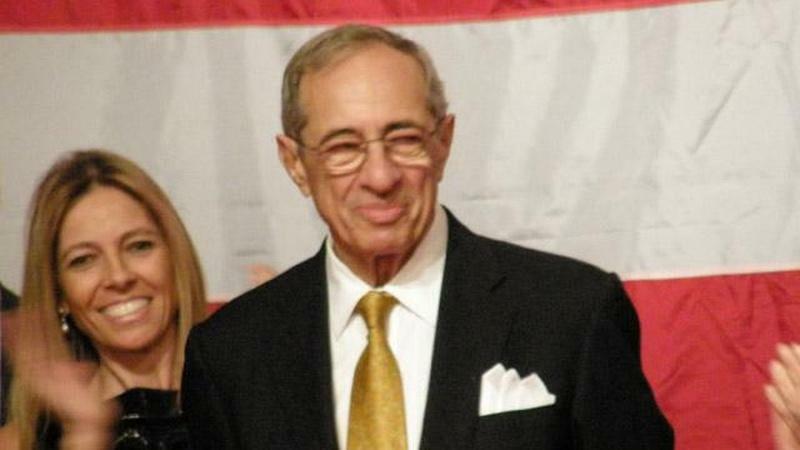 The late Mario Cuomo looks back at his childhood, his Italian family, his baseball career and his extraordinary political career.